Fantastic news. 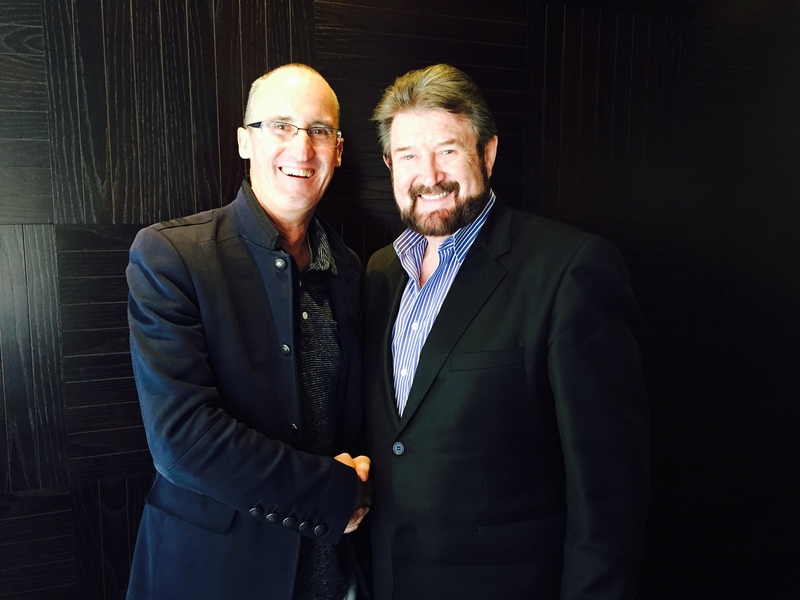 Met Derryn Hinch today and after a great conversation he said Peter with regards to the Doco how can I help?, what a question from such a person! We have agreed to meet again asap and there are a lot of thoughts around how best to use this opportunity. Imagine Hinch interviewing some people, even me on our documentary just for a start. Re the scan, get the results tomorrow now so will update then. A short blog but boy Hinch is enough don’t you think! Fantastic that you have Darren Hinchenbrook on board as well. Always admired him. Good luck for tomorrow Peter, I’ll be thinking of you. Thoughts are with you ! Good luck mate with scan and what a scoop getting hinchy’s support !!! Yes it is amazing, fascinating guy to sit and talk with. Will be fun getting to know him. Shorty – what a great pickup to have the Human Headline on board!! Such support in the media can help to open up those closed doors and to get the conversation of Dying with Dignity into more media and hopefully into our Federal politicians minds. Can’t wait to see you face to face with Abbott and to get that all important conscience vote happening. Thanks, hope things are moving ahead for you too.